Welcome Coolpad Note 3 users, we are getting development of custom roms for our device very slowly but that doesn’t makes us not use it or stick to the stock Cool UI 8.0 which is the latest operating system of the device. Now you can put your hands on AICP Custom Rom For Coolpad Note 3 which is based on Android Marshmallow and Cyanogemod 13. The rom is absolutely one of the best so far in terms of performance and battery backup but there are some major bugs which we will discuss later in this article. 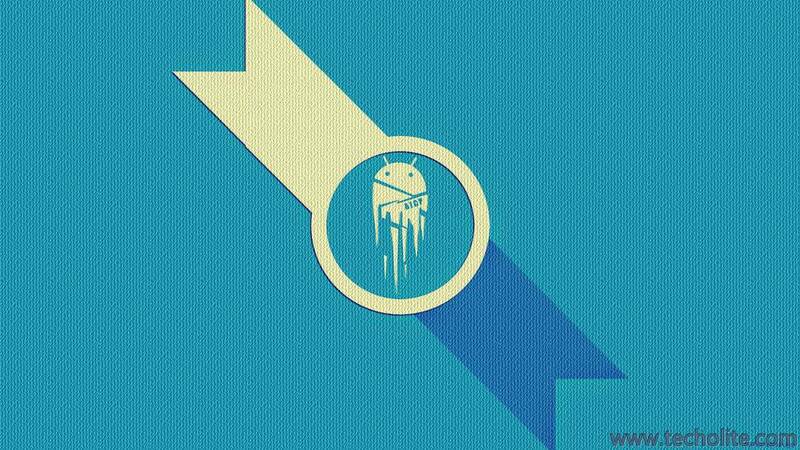 The following custom rom for coolpad note 3 also known as CM 13 or AICP 11 must be installed on a stock marshmallow rom which means your device must be already upgraded to marshmallow from lollipop. You will have to install Google Apps along with the AICP Custom Rom using TWRP custom recovery for running Google services that are needed to run Google Play Store, Google Contacts etc. DISCLAIMER : We are not responsible if your device doesn’t respond or your SD card doesn’t work. Please flash custom roms at your own risk and be liable to any loss you face, proceed further if you are familiar in rooting and installing custom recoveries. Jio sim will work on stock marshmallow beta. Tell me about the storage?? who is porter of this rom ?